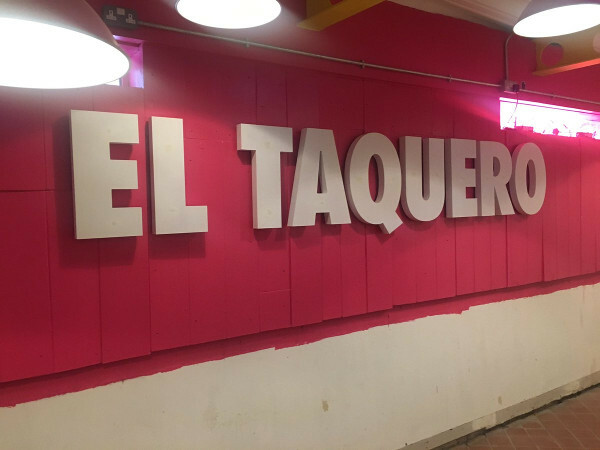 El Taquero (Spanish for the taco maker) will be offering freshly made tacos and quesadillas from 100% corn tortillas all handmade daily in house using a newly imported tortilla press direct from Mexico City. Signature tacos and quesadillas will include Carne Asada, Pork Carnitas, Smoked Chicken, Housemade Mexican Chorizo, Shrimp, Fish and numerous Veggie options plus a few unorthodox twists appearing on their weekly specials boards. 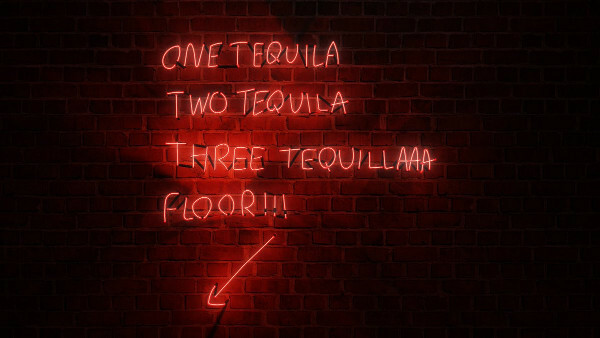 El Taquero will also be offering a Tequila Cocktail menu and a range of Mexican Beers all delivered in a decor inspired by Mexico's traditional Taquerias, a full size neon cactus and a cool Latino soundtrack will provide the perfect setting for a quick lunch, an after work pit stop or a full dining experience. Located in the heart of the Northern Quarter it will be housed in the premises previously occupied by the Bouncing Czech and Montpellier's. The site which is currently undergoing a major renovation is set to re-open at the beginning of August with a week of soft opening and a VIP launch party. The concept and decor evolved following travels by the owners to taquerias across Mexico and the southern US states the heartland of the modern taqueria. The interior of El Taquero will use the vibrant Mexican colours in a rustic setting with artwork and fabrics sourced from Mexico itself. Look out for the -˜living wall on the first floor, another first for Manchester. Diners get to add their own additional fresh toppings and sauces including salsa verde, salsa roja, chopped onions, coriander and a very spicy habanero sauce at the serving stations. El Taquero's drinks offering will include a Margarita menu & other Tequila based Cocktails sold by the glass or carafe plus a wide selection of Mexican Beer. Occupying the ground floor and basement of the Margolis Building on Back Turner St the restaurant has been transformed into a flexible vibrant casual dining space and will facilitate single diners through to large parties. El Taquero will be open 7 days a week from midday until late. For more information visit www.eltaquero.co.uk. Expect freshly made corn tacos and plenty of tequila from August 2017!